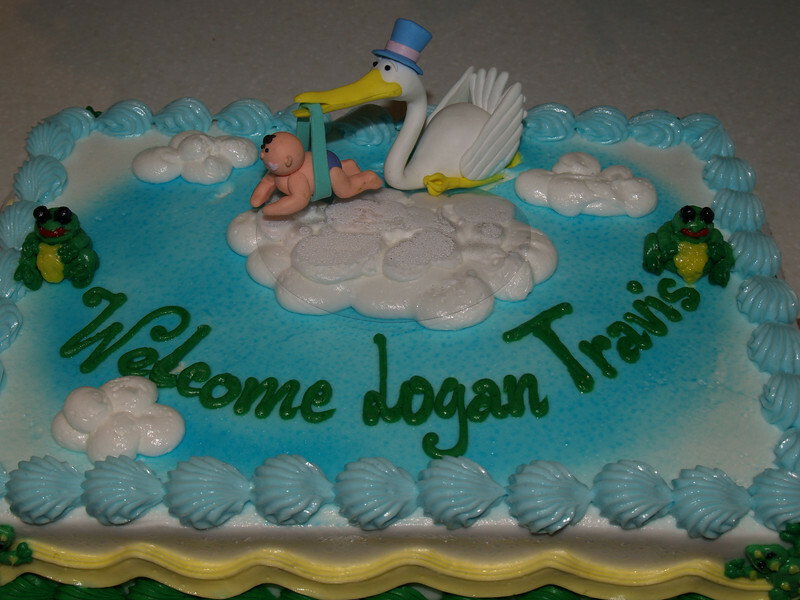 Parents, family, and friends are waiting for their new baby boy to come hopping home. And to prepare for that special day, everyone has gathered for food, fun, and presents! Expectant parents have received many wonderful presents, mostly in a cute frog theme. The complete album for parents includes 178 photographs.